Our third stay at Marsa Shagra with Red Sea Diving Safari, place where divers can really enjoy their passion. Beautiful landscapes and marine life. A site run by a professional team. Spirit, friendliness and peacefulness are all waiting for you. Thanks to Cyril our guide, and all the staff. 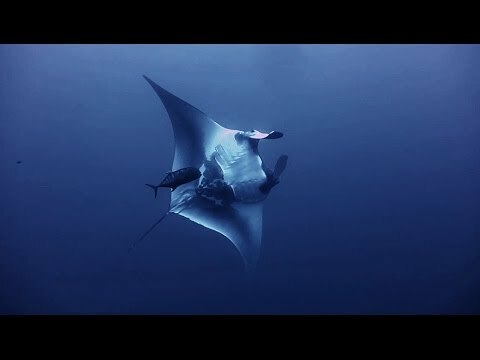 During our stay in Marsa Shagra at the beginning of November, I made a small video for anyone wondering how diving is in Marsa Shagra in November: pristine reefs, stunning visibility and fantastic marine life encounters (like the huge friendly Manta in Elphistone). Enjoy! During our stay in August 2013, we have created a cave diving on Dolphin house this captured on video, of course, it was a beautiful dive. The water was very clear and there was a light flow. Directly under the boat, we saw a large moray eel. This is a dive that must be repeated, and a true must for everyone. Marsa Shagra, October 2013. Such a nice place to dive!In this video, some of the best pictures of the dives we did during a week. Maybe the turtles are the best, and the night dives, of course! Hope to come again very soon! My husband and I had our first ever diving holiday at Marsa Shagra. We had an amazing time! Here are some of our video clips edited together... Thank you Red Sea Diving Safari for an experience of a life time, with special thanks to Cyril, Essam and Mustafa on the boat! A short video of my diving at Elphinstone. 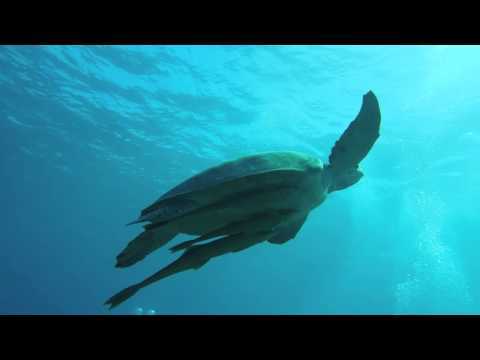 The video is made of the footage I shot on two dives during my stay at Marsa Shagra Village in Marsa Alam in July 2013. It is 100% shot with a GoPro Hero3. I used a stick mount and a home made handheld mount. 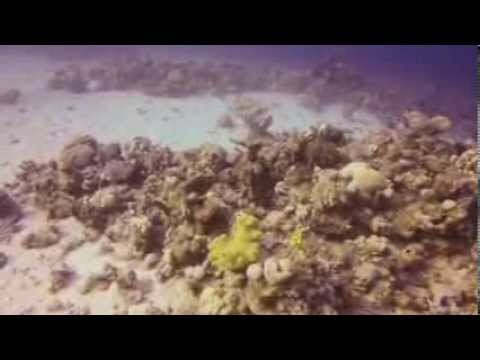 All underwater footage is from a single dive.